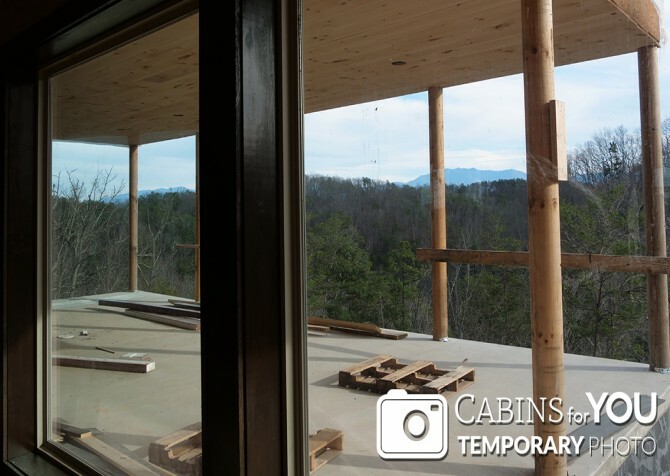 Need a great group getaway in the Smokies? 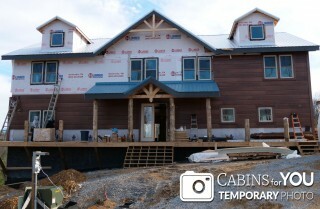 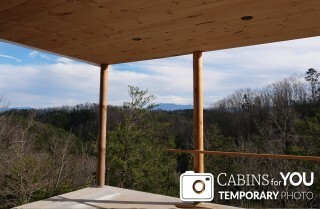 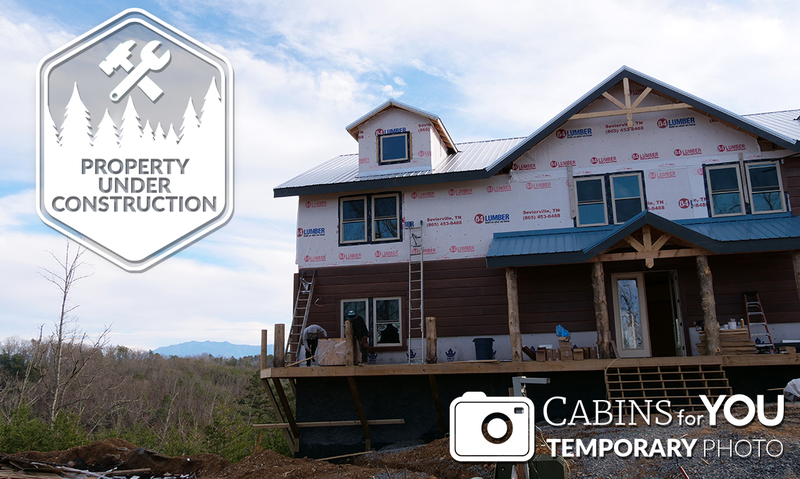 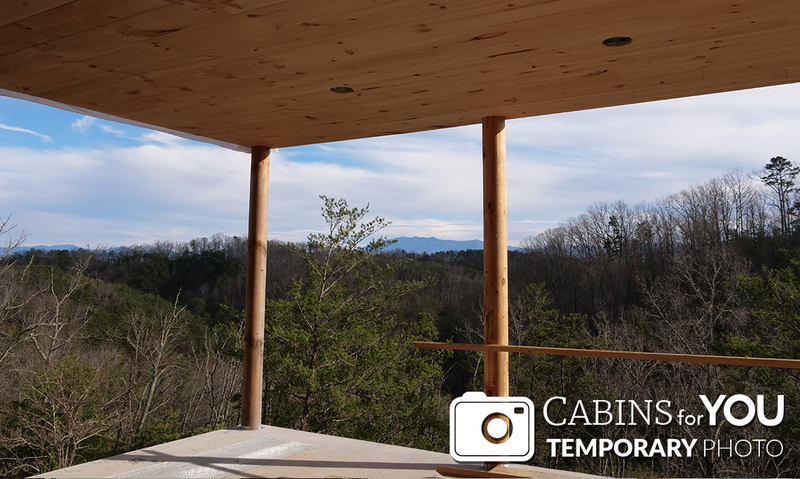 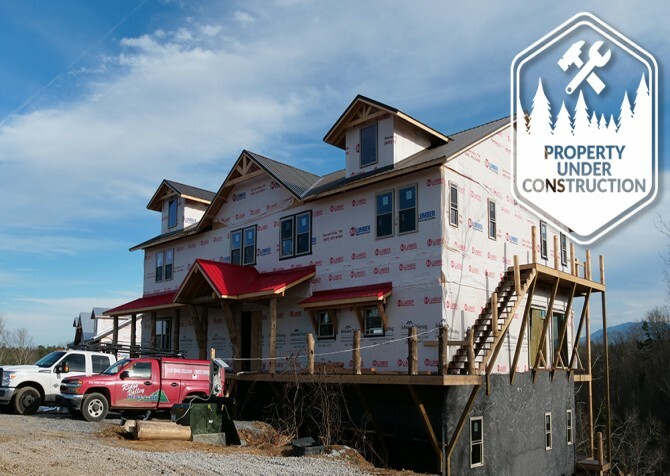 Big Forest Lodge is a NEW construction Pigeon Forge cabin getting ready for your reunions, retreats, special occasions, holidays, and fun family vacations! The 16-bedroom cabin will boast 14 king-size beds, 2 king-over-king bunks, and 7 futons, with sleeping space for up to 50 guests! Mountain views, spacious interiors, and tons of amenities will await at Big Forest Lodge, so get ready for a fantastic time. 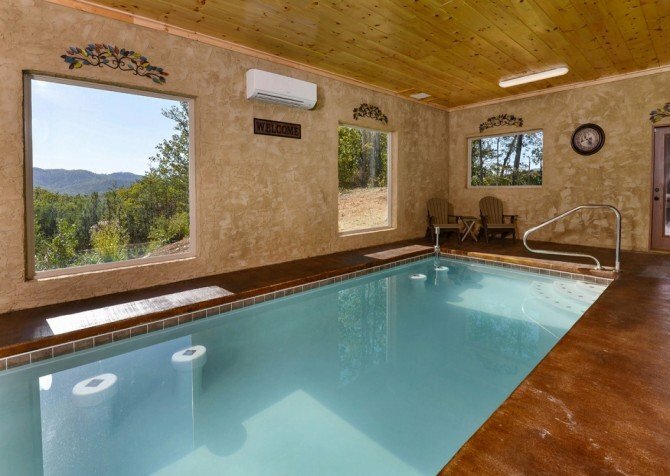 On cool mountain nights, you can cozy up by the electric fireplace, sit back in the rocking chairs with a cup of coffee, or climb into the outdoor hot tub for a relaxing soak. 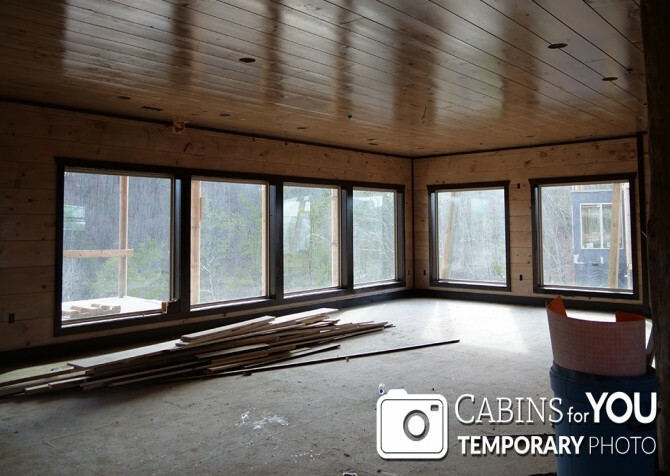 Entertainment comes in the form of a big screen TV, pool and air hockey tables, board games, and high-speed wireless internet. 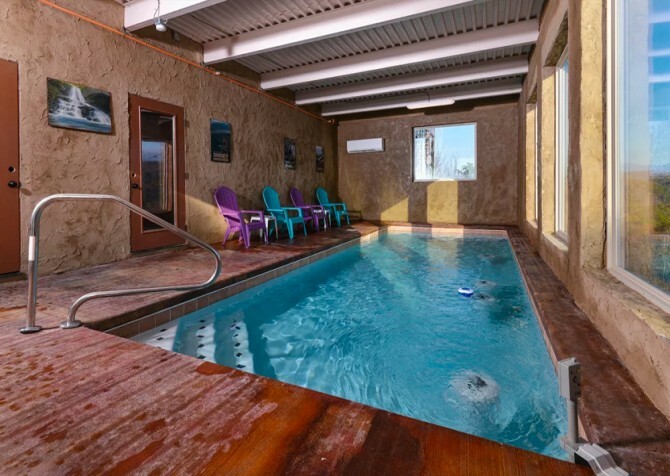 And don’t forget the private indoor pool, where you’ll get to splash, play, and relax – no matter what the weather is outside! 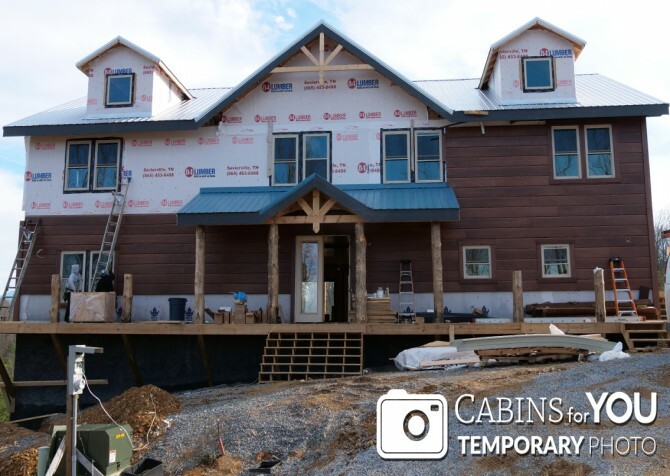 This large-group lodge will feature plenty of conveniences to make stays easier, too, including a charcoal grill for cookouts, TVs in each bedroom, a washer/dryer, a fully equipped kitchen, and a flat driveway! 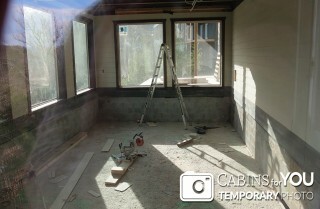 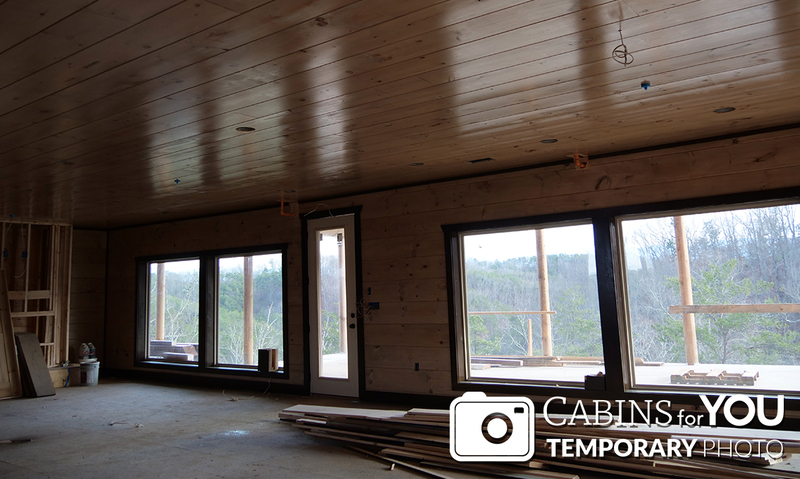 The cabin will even have some handicap features, making it more easily accessible.